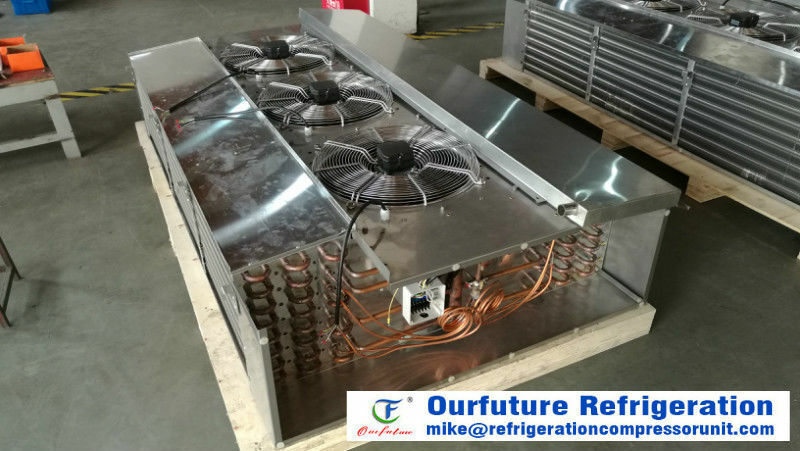 Highest Customer Satisfaction is the major objective and the foundation of all activities in the Ourfuture unit cooler Group. Surpassing customer expectations, applying special attention to employees, maintaining cost efficiency, establishing modern production facilities and using advanced control instruments are ingrained characteristics of our corporate understanding and are the major reasons why the Ourfuture unit cooler Group is an indispensable business partner to all our customers. Our permanent strive for process improvement and effectiveness, with full involvement of all employees, ensure the joint continued success of the Ourfuture unit cooler Group with our customers and suppliers. Long-term customer relationships and a high degree of recurring customer satisfaction confirm our activities and therefore contribute to future success. Our continuous investments and leadership in technology, innovation and cost awareness will reinforce and guarantee the competitive advantage of the Ourfuture unit cooler Group. Openness, fairness, determination and concentration on our core competences are basic elements of our worldwide corporate culture. With this understanding, we will overcome the daily challenges jointly together with our employees, customers and business partners. Fan brand: Ebmpapst, Ziehl;Abegg, Dunli, etc.